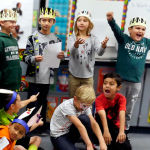 December 21st, Livermore, California – During the 2014/15 school year, Livermore Shakespeare Festival piloted a 10-week program at Joe Michell K-8 School. 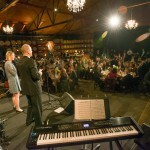 The pilot program was funded by the Severns Family Foundation. The program is part of “So Wise So Young” an in-school education program featuring teaching artists who come to the school, and deliver a 50-minute lesson once each week for 10 weeks. 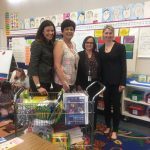 The pilot program was so successful, that the Wente Foundation for Arts Education and the Livermore Valley Education Foundation provided additional funding to expand the program to all second grade classrooms throughout the District. 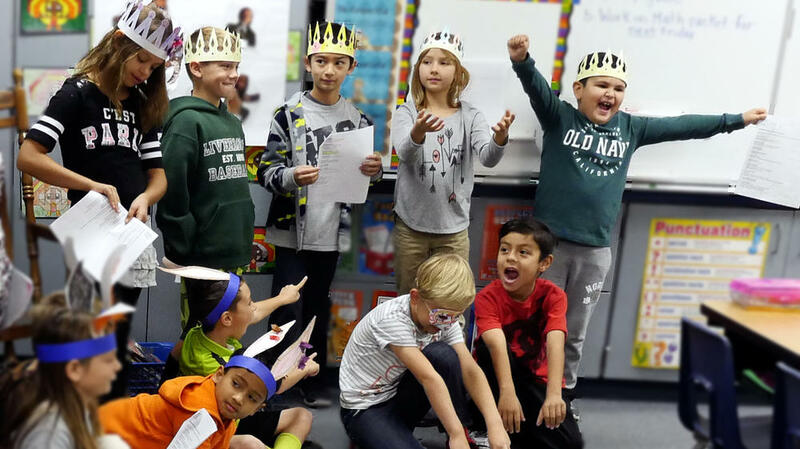 “Theater is actually a perfect way of integrating common core standards with the curriculum,” says Lisa Tromovitch, Producing Artistic Director of the Livermore Shakespeare Festival. As districts around the country explore innovative and engaging curricula that are aligned to the Common Core State Standards, the Livermore Valley has leveraged the internal resources of the community to create an engaging artsbased curriculum that is directly aligned to the common core learning outcomes. 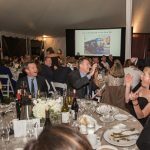 “We are happy to support Livermore Shakespeare Festival with funds raised at the 21st annual Livermore Valley Wine Auction, a wonderful event that raises money for local children’s charities. 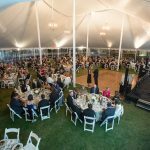 We’re thrilled that Livermore Shakespeare Festival will bring their program to many more Livermore students this year,” says Christine Wente, President of the The Wente Foundation’s Board of Directors. The 10-week program builds upon Lois Burdett’s version of A Midsummer Night’s Dream for Kids (Shakespeare can be fun!). “Second graders are learning new words all the time,” says Elissa Stebbins, one of the teaching artists who is delivering the program, “they don’t know the difference between a regular hard word and a Shakespeare hard word, so they have an easier time accessing and absorbing the vocabulary,” Stebbins continued. The program uses puppets, acting, imagination and play-based learning to engage kinetic, auditory and tactile modalities. “We quickly realized from the pilot program that there was major potential in this dynamic, multi-modal curriculum,” says Cindy Alba, Assistant Superintendent of Educational Services. The program has been delivered at four elementary schools in the District this fall trimester, with the six remaining elementary schools scheduled to receive the new program in the spring trimester. 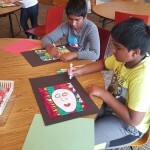 The new program has received rave reviews from students, teachers and parents alike. What began as a one-classroom pilot program will now engage all 926 second grade students in 37 classrooms by the end of the school year. 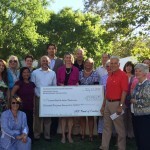 “The Livermore Valley Education Foundation is delighted to partner with Livermore Shakespeare Festival, the Wente Foundation for Arts Education in making this fantastic program available. 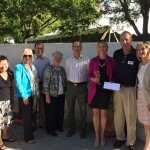 ‘So Wise So Young’ is a great example of how community organizations can come together to help enrich our children’s education,” says David Jonas, President of The Livermore Valley Education Foundation. 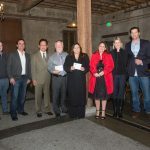 The mission of the Severns Family Foundation is to Support Northern California community needs in the areas of education and environmental awareness.